From the Batang Gilas U16 and U18 teams booking slots in the respective World Cups, to unfortuante brawls, and of course, numerous championships won with cinderella stories and dynasties snuck in between, 2018 was a crazy year for basketball. The San Miguel Beermen are undoubtedly the favorites coming into the 2019 PBA Philippine Cup, as they gun for an unprecedented fifth straight championship. 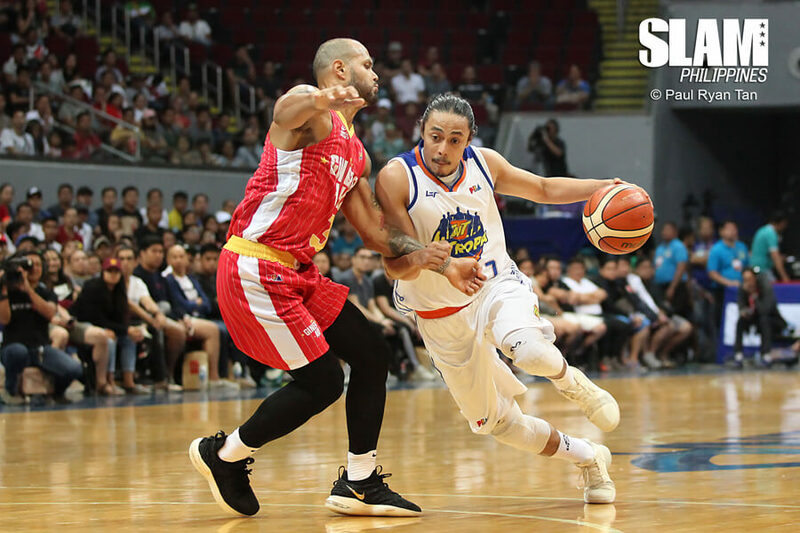 Same old Beermen, yes, but something to watch out for from the Beermen is how they get to integrate Terrence Romeo. There is no doubting Romeo’s individual talent, but the opinions on Romeo have been varying for the most part. He’s long been one of the most polarizing figures in the country, and the recent reports of not meshing with teammates from the TNT Katropa did not do any favors for his image. With San Miguel, he gets a new start. The question is, will he mesh with the talented core of SMB towards a championship, or will his reputation continue to get hurt with individually-centred play? 2018 was the year of Kai Sotto. Finals MVP, UAAP Champion, SLAM Rising Star MVP, two tickets to the FIBA World Cup, and a bevy of highlights. It was a breakthrough year for the Kaiju, as he established himself as a power not only in Philippine Basketball, but in the international stage as well. Like what his dad planned out, it was to be a step by step process. He dominated (and continues to dominate) the Philippine Basketball stage. He’s proven his worth in the Asian level. Even in the world level, he has made waves. On that note, what’s next? Come January 13, Kai will be continuing his journey in the UAAP Juniors Division, as he tries to lead the young Ateneo Blue Eaglets to a second straight championship. But, it shouldn’t take a genius to know there should be more to come for Kai. Real Madrid? Staying in the Philippines? A trip stateside? No one knows. The next step must be there already, it’s just a matter of when to take it. 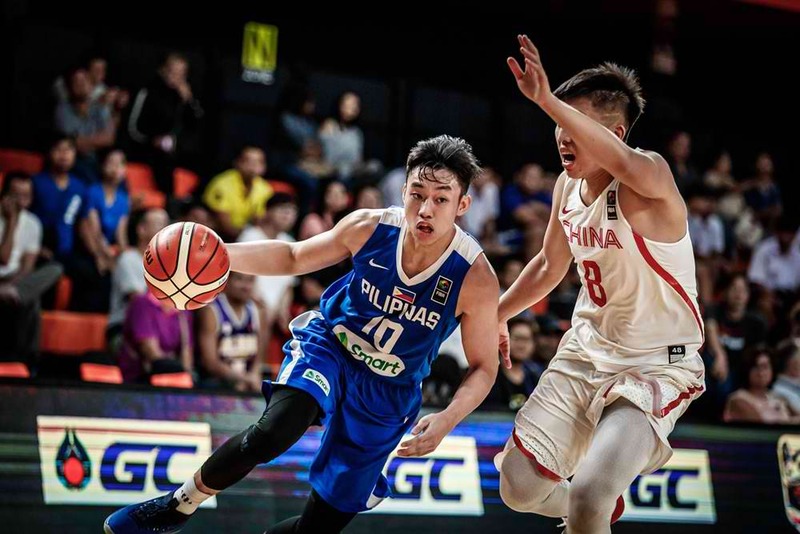 For the first time since 1979, the Philippines have a slot in the FIBA U19 World Cup. It was fitting too the country was able to book a slot with this team, as the talent within this group is immense. This is a special group, with a capability to make some noise in the world stage. The U17 team already got things going in Argentina last year, where they finished 13th place after having beaten Egypt and New Zealand in the tournament. This U19 group has the capability to do the same, or even more, possessing of talent that starts at the top. Kai Sotto, AJ Edu, Dave Ildefonso and Dalph Panopio make for an intriguing core, while surrounding them with able players like Gerry Abadiano, Raven Cortez and Travis Roberts should make for an exciting U19 World Cup run for Batang Gilas. Where will Kevin Durant go? While Luka Doncic continues to dazzle the league, and LeBron James continues to do King things in LakerLand, the story of the upcoming NBA offseason will undoubtedly be centered around the second-best player in the world, Kevin Durant. 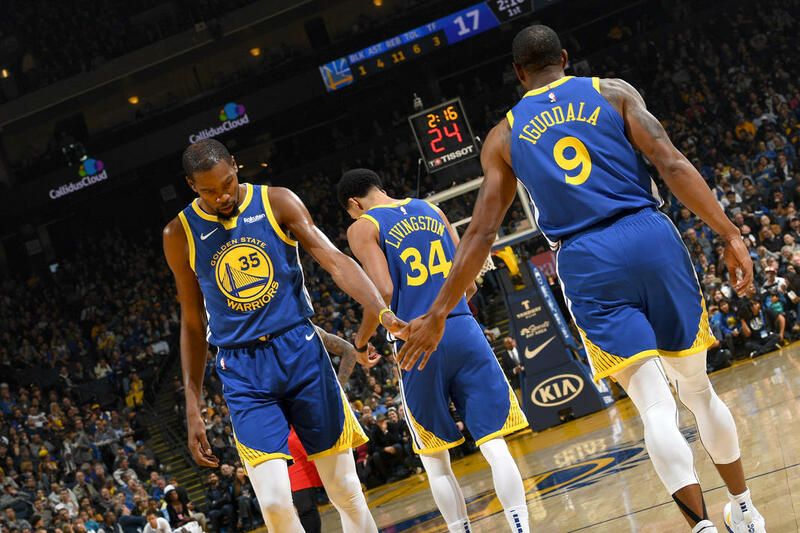 As each day passes, tension surrounding the upcoming free agency of Durant raises, with Draymond Green already erupting because of it just a few months back. It’s lingering within the Golden State organization, as they know just how valuable Durant is to their hopes of maintaining their dynasty. The whole league waits, even as the current NBA season continues to roll on. Will it be LA, whether it be the Lakers or the Clippers? What about the Knicks, where he can be King of New York, with apologies to Spencer Dinwiddie? Or maybe he just stays in Golden State, goes for another 1+1 contract as they move to San Francisco next season? 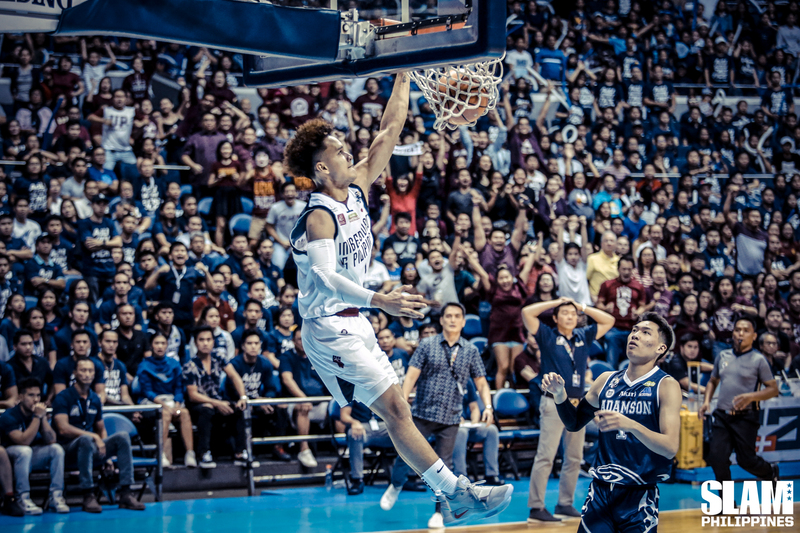 The UP Fighting Maroons captured the hearts of basketball fans last Season 80, as they beat the odds and booked a ticket to the Finals after years of futility. They put up a good fight against the Boring Death Machine that is the Ateneo Blue Eagles, with hope of what’s to come in the future. The future is here, as we’re a day closer to Season 82. 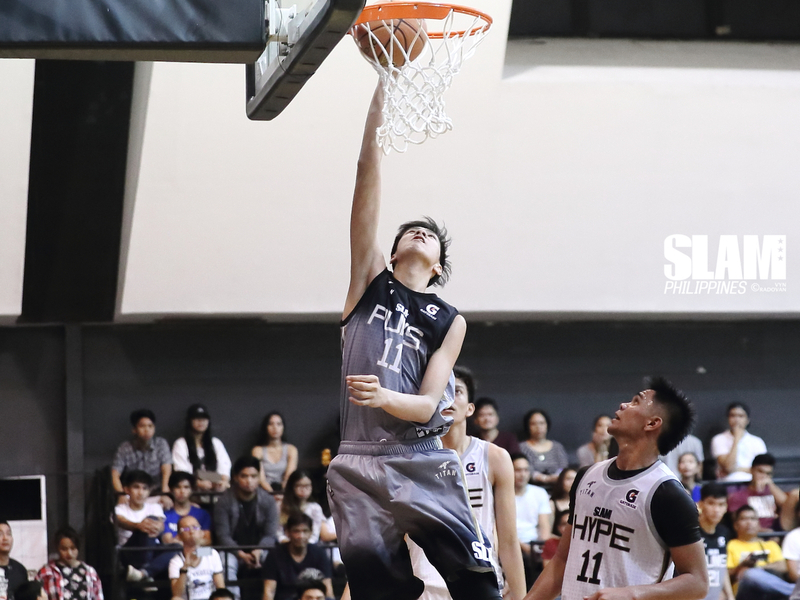 The Fighting Maroons will no longer be treated as underdogs, as aside from keeping the Gomez de Liano brothers and reigning MVP Bright Akhuetie, blue-chips Kobe Paras and Ricci Rivero are set to don the Maroon and White this year. Kobe, Ricci, Juan, Javi and Bright. That’s a TON of talent up top for the Fighting Maroons, but questions still remain. Will they be able to mesh into one group? How will Kobe, Ricci, and Juan handle sharing the ball with one another? Can Bright continue to dominate despite presumably getting less touches? The potential of the group is immense, but so is the pressure. For better or for worse, the Season 82 UP Fighting Maroons are your must watch team. Buckle up. Can the Lady Bulldogs for for (9)6 straight? Apologies to the Ateneo Blue Eagles, the most dominant team in Philippine Basketball right now are the NU Lady Bulldogs. It isn’t even close. Five straight championships, and paired with that are 80 straight wins dating back to 2014. EIGHTY STRAIGHT. NEVER LOST. That is a ridiculous feat that is only once in a lifetime. On that note, can the Lady Bulldogs keep the train chugging? While the goal of any team is to win the championship, keeping that streak intact will be extra sweet for the Lady Bulldogs. It’s a representation of how much they’ve dominated the Women’s Division of the UAAP, not just because of talent, but also because of incredible chemistry as a group. As they say, each title defense gets more difficult every year. The same applies for NU. But with multi-titled Coach Pat Aquino and Finals MVP Jack Animam, it wouldn’t surprise us at all if the Lady Bulldogs kept the title, and the streak, by the end of 2019.